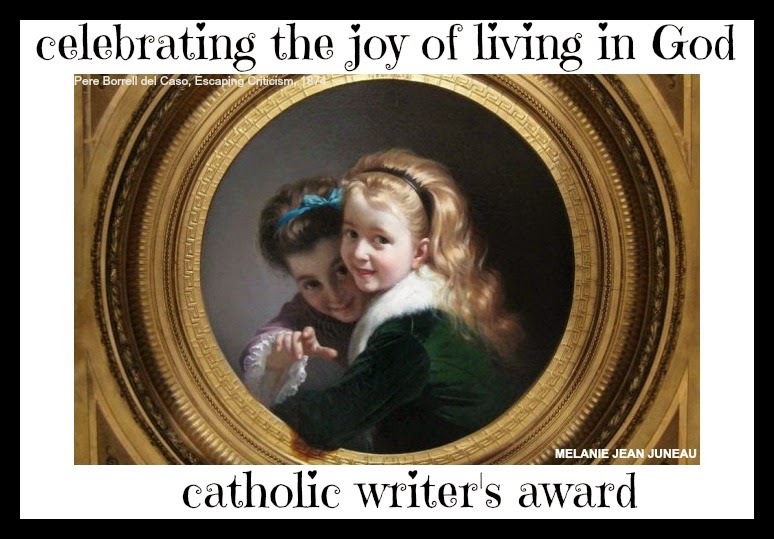 The 2015 winners for the Catholic Press Awards were announced last week in Buffalo, NY. 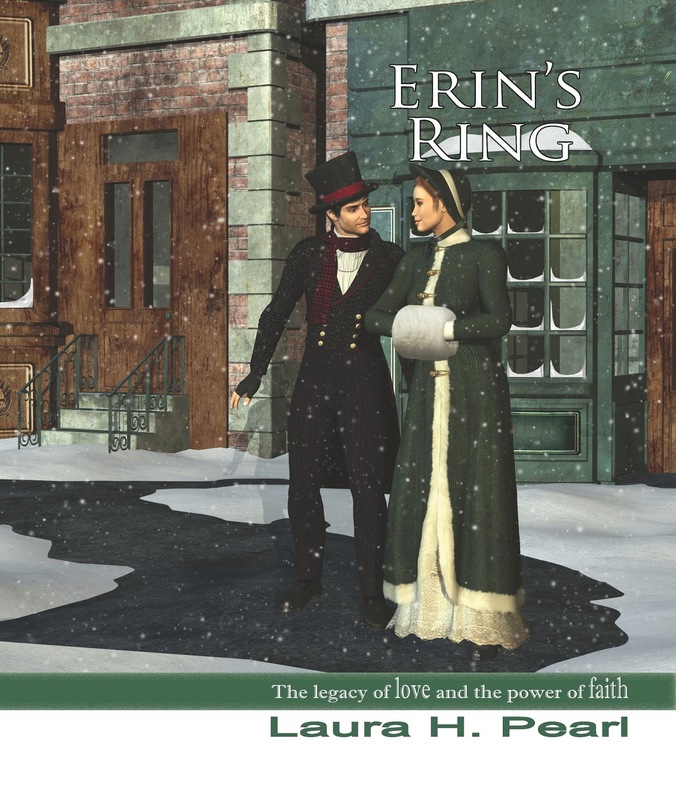 Congratulations to Bezalel Books author Laura Pearl for two wins for her charming YA novel Erin's Ring! 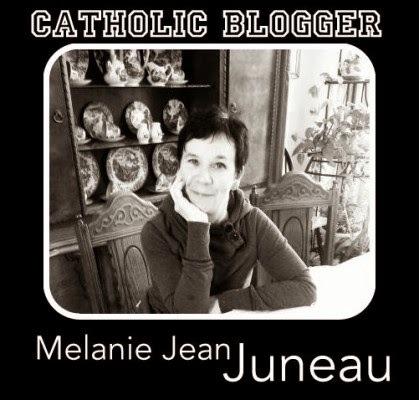 Laura is also the author of Finding Grace and blogs at String of Pearls. National Library Week is fast approaching and author Laura Pearl is celebrating with a book giveaway you won't want to miss! Erin's Ring is a book that celebrates librarians in a beautiful story of love and hope. It really is the perfect gift for any librarian in your life or in the life of your kids! Check out Laura's giveway here.